With the unfortunate effects that accompany memory diseases, many memory care residents are prone to wandering. For staff, keeping track of wandering residents can be difficult, especially when residents end up in the wrong resident suite. 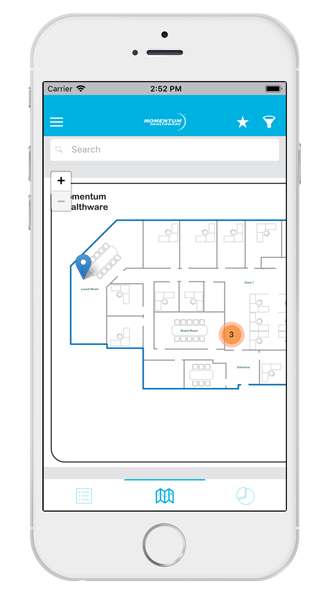 At Momentum Healthware, we have developed a smart wander management system to help memory care providers better track, manage and prevent resident wandering – RTLS In Motion. The RTLS In Motion system consists of resident pendants, location sensors, door locks, and much more. The typical system has a network of wireless location sensors installed throughout the campus. As residents move through the campus, the system automatically tracks and monitors their location with extreme precision via their resident pendant. If a wander prone resident attempts to enter an off-limits area, such as another resident’s room, or a mechanical room, the system will automatically send a discrete alert to staff, so the resident can be redirected. If the resident attempt to leave a secure area, the system will automatically lock that door before the resident can open it and will send staff a notification. Each system comes with a customized map of your campus to provide care teams with better visibility of the campus. 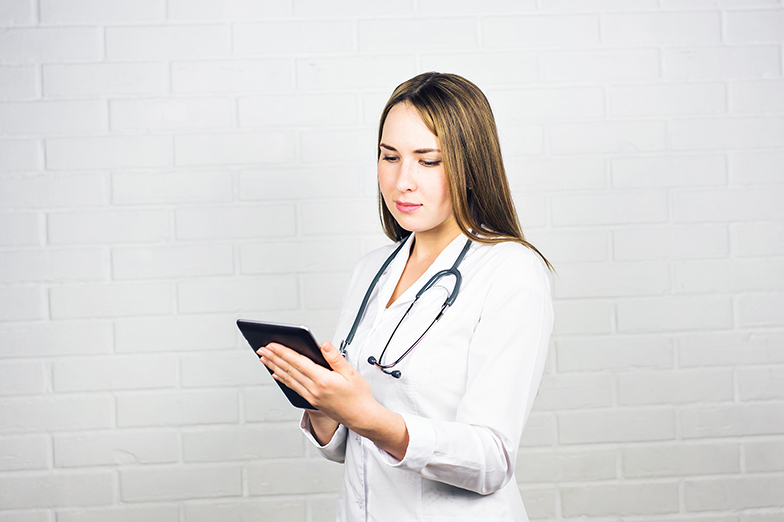 The maps can be viewed on staff’s mobile phones, tablets, or at a computer at the nurse station. Care teams can pull up a map view of the campus to quickly locate residents, other staff­, and equipment, in real-time. So, when it comes time for appointments or family visits, staff will be able to quickly find any resident. Our system also keeps track of every resident’s location history, which is useful if a resident is missing an item from their room. Staff can pull up the location history of any room to see who was detected in the room during a specified time period and can investigate further from there. A common example is with Veteran’s Homes and the inadvertent theft of veteran’s hats (many residents have the same hat). If one veteran walks by another veteran’s room and sees a hat that looks just like theirs (when it is not their hat), they might take it thinking they are reclaiming it. With the help of our system, we can prevent occurrences just like these.